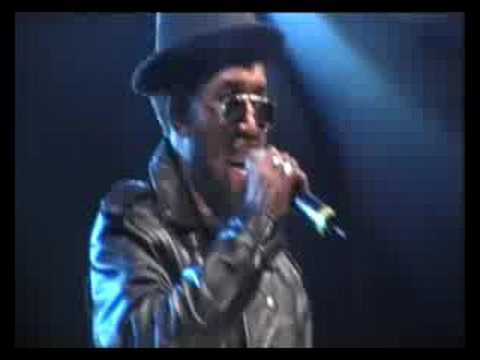 We featured Prince Buster back in December 2008. Here’s another video from the said singer entitled Al Capone. You are currently browsing the Jamaican Music weblog archives for September, 2011.